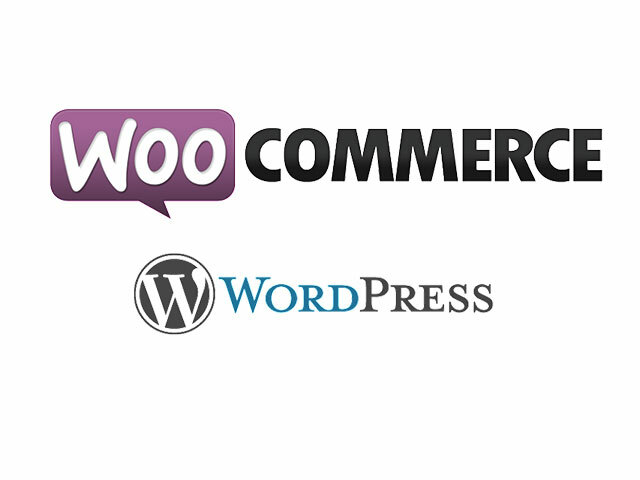 Improve your business strategy by selecting Sunglasses WordPress Theme! 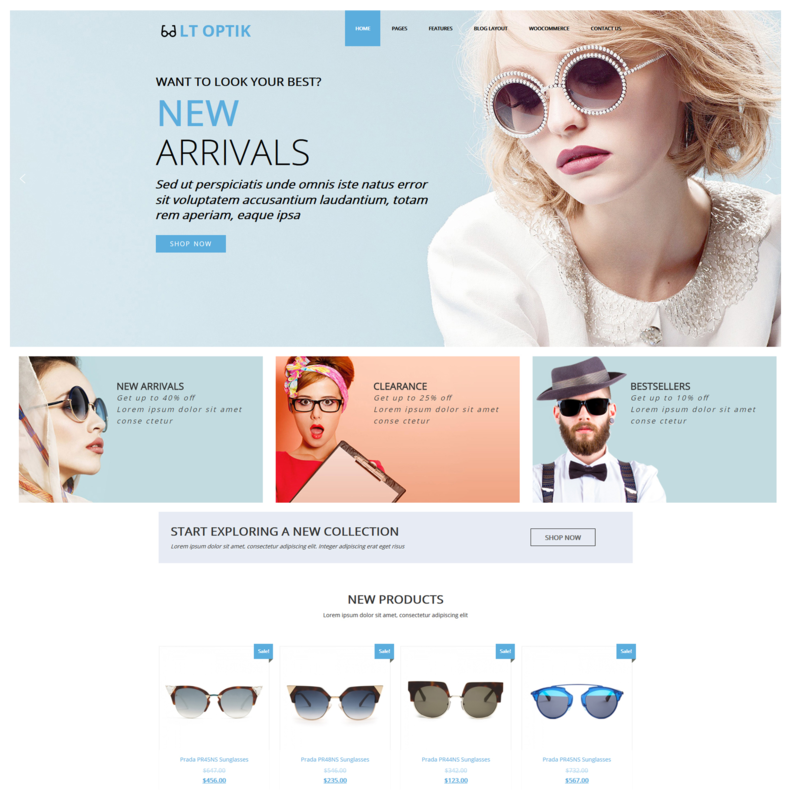 LT Optik is a responsive WordPress theme which will be suitable for kinds of sunglasses and accessories website. 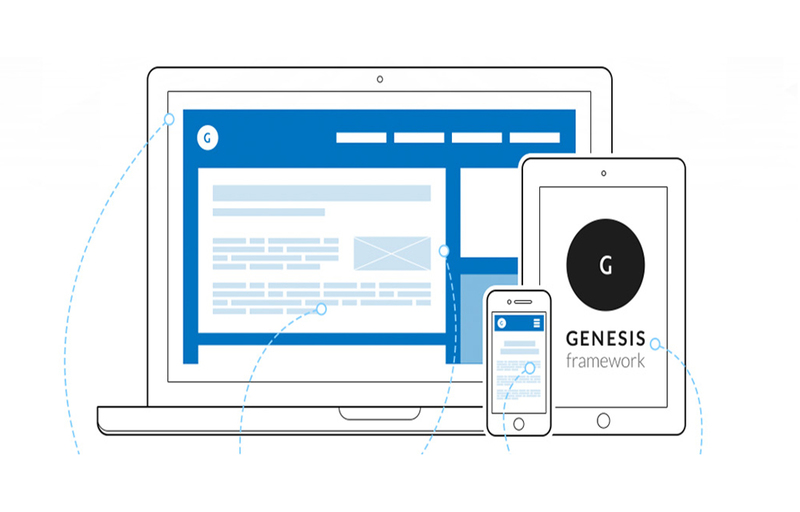 This theme is integrated with flexible homepage – includes boxed and full-width layout, drag-drop layout, a strong framework with Genesis framework, unlimited position, and 4 colour styles. To continue the pleasant experience, regardless of the device, each layout is adaptive and can be customized. 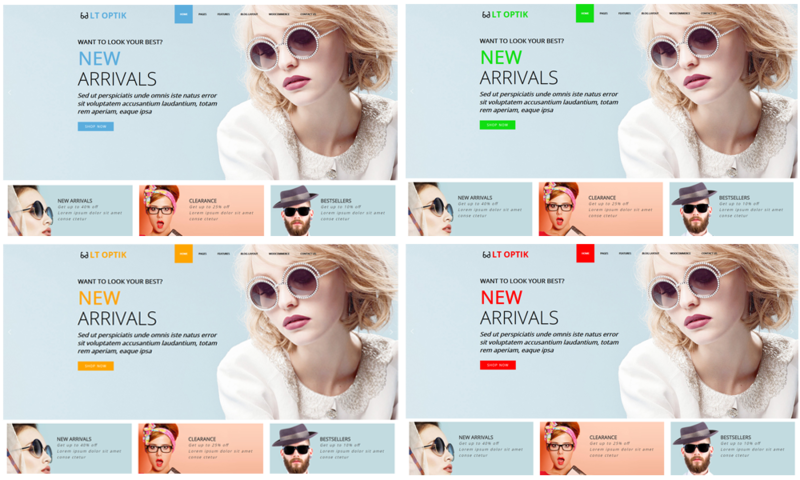 This allows the viewer to browse your site regardless the screen size and resolution and you the possibility to create a unique design that users will associate with your store. 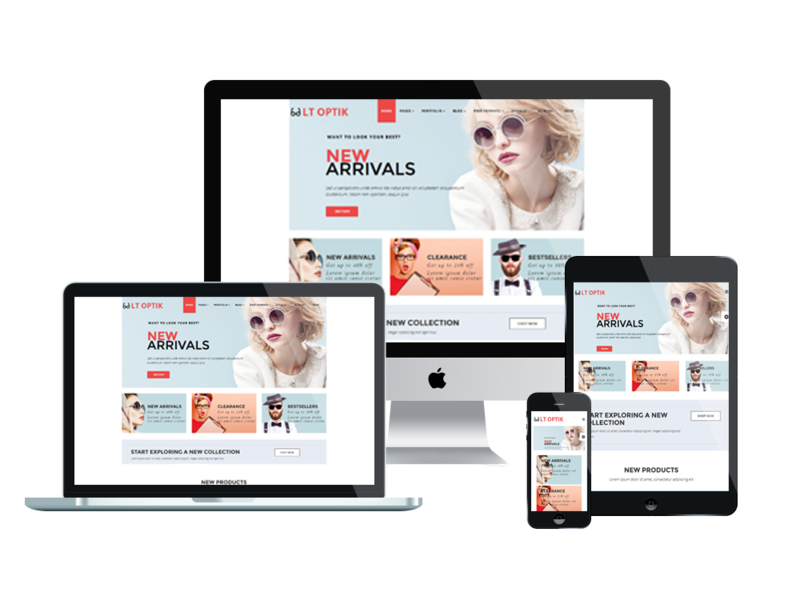 Our wide selection of Sunglasses WordPress Theme implements two main features that are at the base of amazing sites: great content organization and fantastic product presentation. These two features combined, manage to create a professional, relaxed atmosphere that will definitely impress anyone looking for stylish and elegant products.